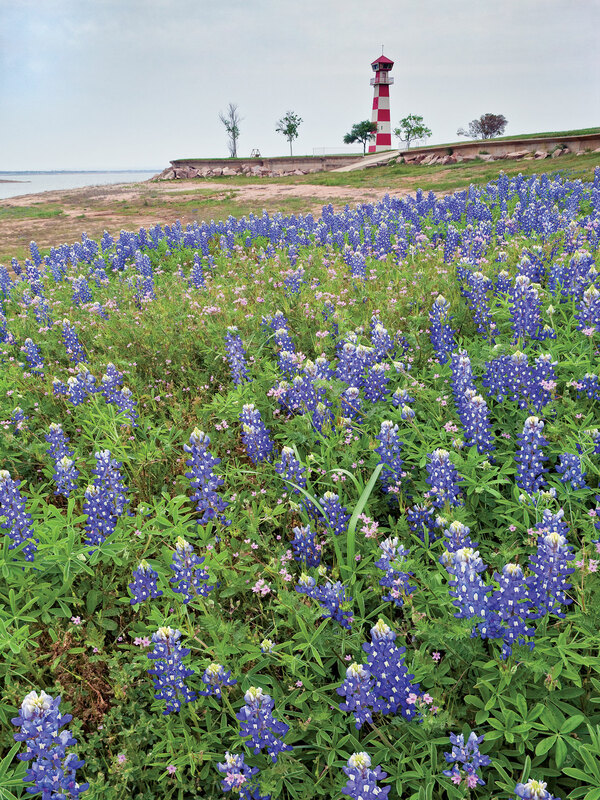 This privately owned lighthouse, with bluebonnets nearby, stands watch over the largest lake in Central Texas (in surface area). The lake, completed in 1938, is named after a congressman who was succeeded by Lyndon Johnson. If you recognize this site, send us a note at Texas Parks & Wildlife magazine, 4200 Smith School Road, Austin, TX 78744 (write “Where in Texas?” on the envelope); email us at magazine@tpwd.texas.gov; or let us know on Facebook. We’ll reveal the answer in a future issue.